Join us this Saturday, April 15th to handout flyers at the Tax March in Washington D.C.! 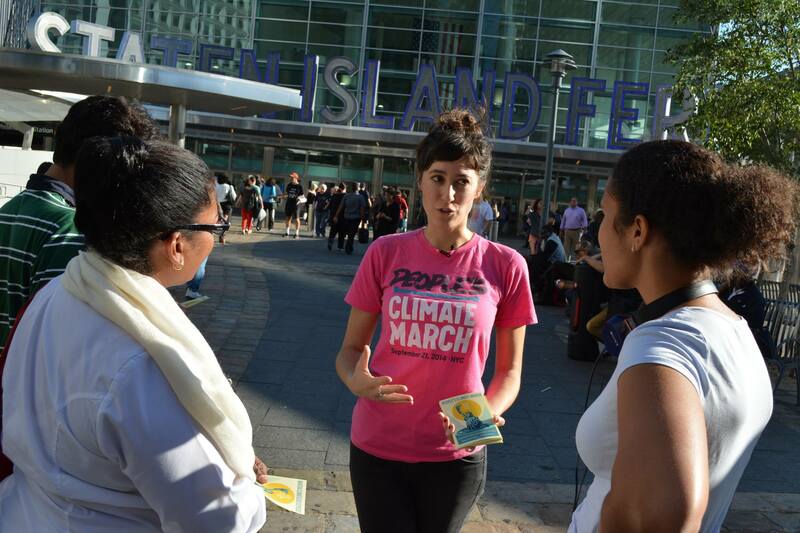 We will be there to spread the word about the Peoples Climate March! Meet us at SEIU Headquarters to grab your flyers, doughnuts, and a free t-shirt! We will be heading towards the march at 10 a.m. We hope to see you there!